Raised in a small town in the open spaces of Wyoming, Debra gained a can do attitude while working in the hayfields and the oil fields. She graduated from the University of Wyoming, with a Bachelor of Science degree in Accounting. It was during those difficult college years that she really began to search for answers to difficult issues in her life. The answers came in two forms: Jesus and her precious husband Tony. Debra and her husband Tony moved to New Orleans in 1990 to start their married life. In her words, she is “classically trained as an accountant” and has worked as an Administrator and Chief Financial Officer of secular and religious, profit and non-profit organizations. 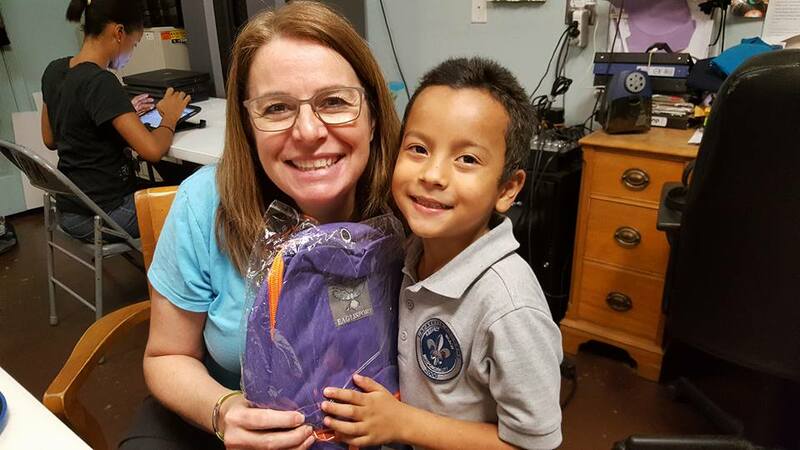 After years of work at The Junior League of New Orleans computerizing its accounting system, Debra joined the staff of Victory Fellowship in Metairie, LA to accomplish the same goal. The experience of serving as the Business Manager for a large congregation continued to expand her knowledge base and practical experience. Following the devastation of Hurricane Katrina, Debra’s heart was transformed. God clearly called Debra to leave her life behind a keyboard and move to ministering to people directly. She knows that God has given her true riches in the work Jesus Project Ministries does with the children and adults in the inner-city of New Orleans.